. Published on 25/07/2018 . In mid to late summer the garden can start to run out of energy and look, dare we say, a bit shabby. 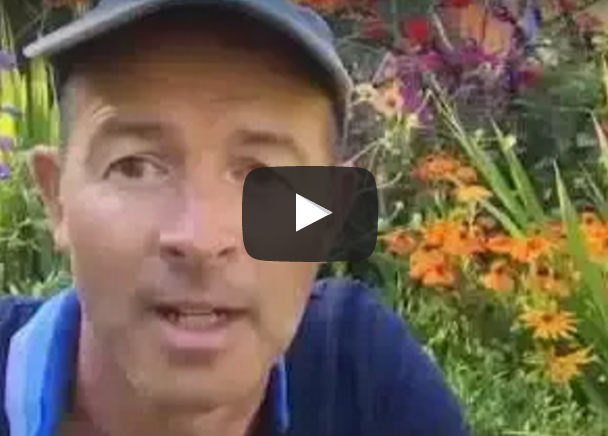 But don’t worry, help is at hand from this handy little video from @MikeTheGardener showing us how to get our gardens back to tip top condition. All you need is a pair of secateurs and a keen eye and you’ll have your plants back to blooming in no time. You’ll learn how to selectively deadhead and what to leave well alone. Plants covered in this ‘how to’ video include Dahlia‘s, Maltese Cross – Lychnis Chalcedonica, Penstemon, Hosta, Montbretia – Crocosmia Lucifer and Astilbe.